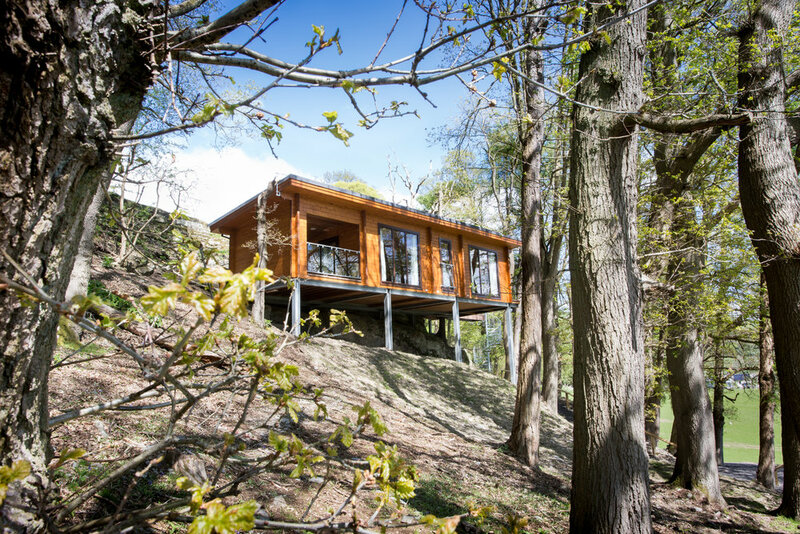 Coed-Y-Glyn Log Cabins are set in serene surroundings on the banks of the River Dee in Glyndyfrdwy near Llangollen. 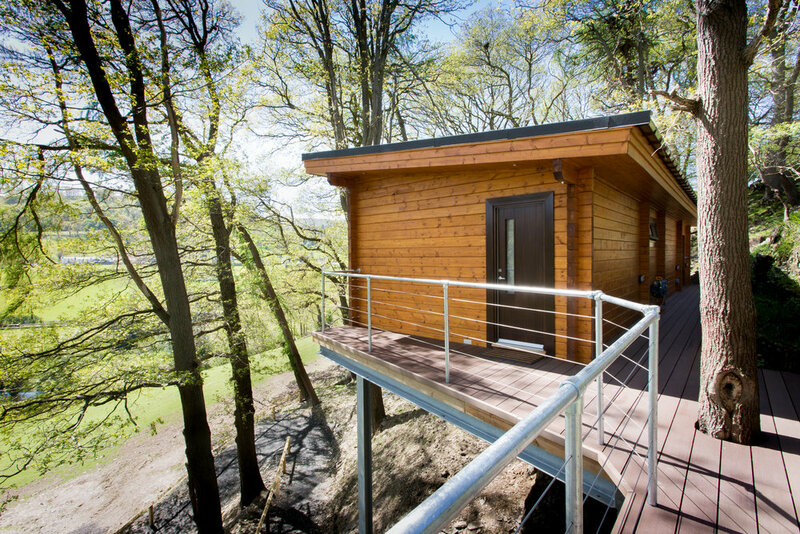 With Hot tubs and fantastic activities on offer including Archery, Rafting as well as offering holistic therapies in the comfort of your own lodge. An independent family run business who are dedicated on giving you a truly unique accommodation experience. Award winning in a fantastic location with something for everyone's tastes. 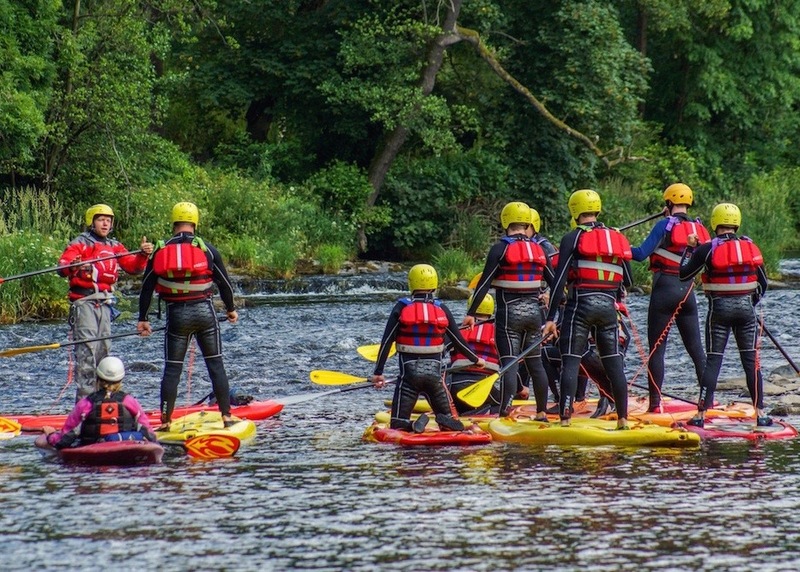 From Canoeing to the Local Steam Railway and everything in between.